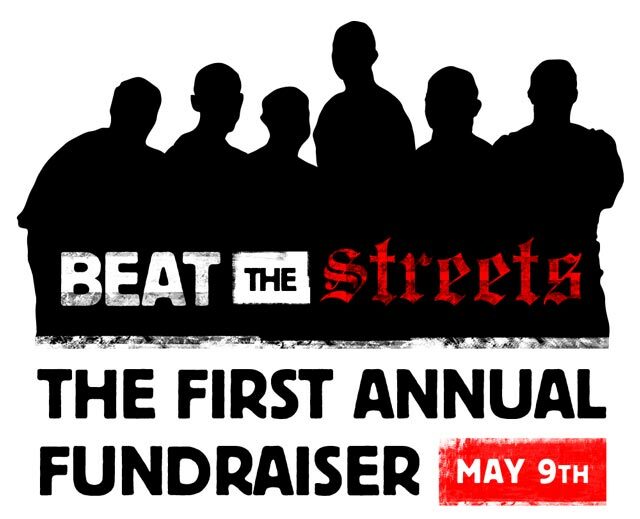 CrossFit Invictus is proud to be a host site for the First Annual Beat the Streets Fundraiser this Saturday, May 9th. Steve Liberati, founder of Steve’s Club, is one of the truly good guys in the CrossFit community. His dedication to serving at-risk youth and effecting a positive change in his community is unparalleled. Steve’s Club is a non-profit CrossFit affiliate located in the heart of Camden, New Jersey – ranked one of America’s “most dangerous” cities. The mission of Steve’s Club is to provide excellent coaching, community, support and guidance to the youth of Camden. On a broader scale, their goal is to create a positive place for young people to get away from the stresses they endure in their daily lives. Steve’s Club provides a sense of community, belonging and hope while instilling the values of discipline, responsibility and teamwork through CrossFit training and coaching. Times have been tough on all non-profit organizations, and Steve’s Club has not been exempt from these hard times. Steve is making miracles with very little, but the kids of Steve’s Club need our help. Beat the Streets is a fundraising and awareness event designed to assist Steve’s Club to raise money to purchase new equipment and cover the operating expenses of their CrossFit gym in Camden. On Saturday, May 9, 2009, CrossFit affiliates around the country will be hosting a special Beat the Streets workout (quite challenging, but scalable) to celebrate the fundraising effort. You can make donations at the event, or preferably, beforehand. To make donations and learn more about Steve’s Club, please click the link to Steve’s Club.